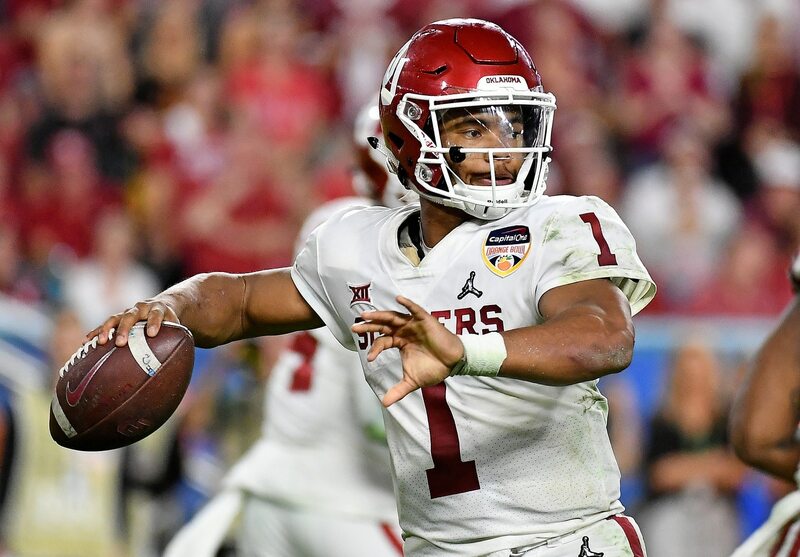 Now that reigning Heisman winner Kyler Murray has officially declared for the 2019 NFL Draft, we can look forward to months of speculation about how his game will transfer to the professional level. It’s something we saw with both Baker Mayfield and Lamar Jackson leading up to the 2018 NFL Draft. Both exceeded expectations en route to tremendous rookie seasons for their respective teams. But Murray is an entirely different monster. Coming in at under 5-foot-10, he’s certainly not your prototypical quarterback. Having been selected in the top 10 of the 2018 MLB Draft, there’s also something to say about his commitment to football. These are the narratives and myths that will surround Murray as he heads into April’s draft. We’re here to dispel each and every one of them.